Download Modern Business Agency Website Template Free PSD. This is a modern business agency website template suited to create websites for different types of online agencies. You can easily cange the color scheme to fit your project needs. All the web elements within the each section are well organised with layers named properly and grouped within folders. By using a normal grid the Modern Business Agency Website Template can be implemented using Bootstrap. 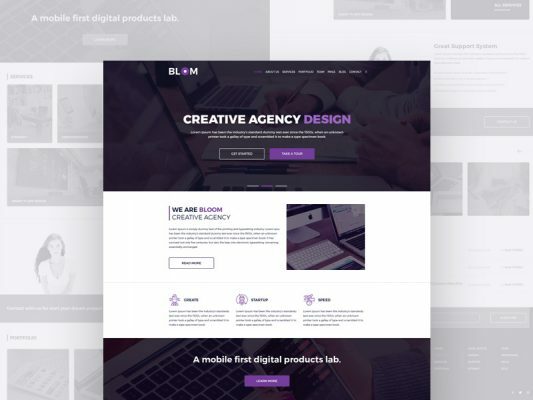 You will find this Modern Business Agency Website Template Free PSD useful and can use it to concept ideas or create custom interface elements for your upcoming Web Templates design projects. 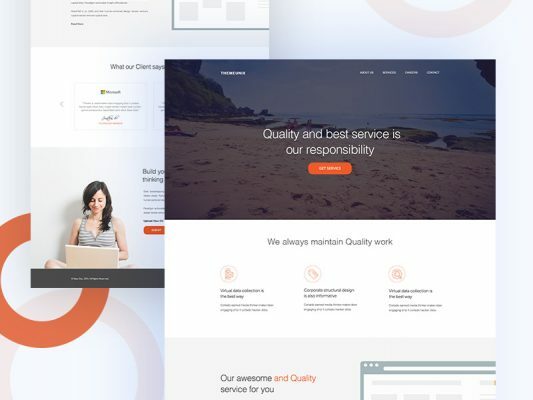 The best thing about this Free Modern Business Agency Website Template PSD is that you can download it for free and its easy to use and can be customized according to your needs. Modern Business Agency Website Template PSD is just perfect and a great resource for any type of personal or commercial design projects. Modern Business Agency Website Template is made in photoshop PSD file format. Elements are organized in layers, allows you for editing of files quickly. Hope you like this Modern Business Agency Website Template Free PSD. Enjoy! Download Creative Designer Website Landing Page Template Free PSD. This is a creative template suited to create for agencies or designers website. The Creative Designer Website Landing Page Template PSD has a modern and elegant look and feel. The color scheme is very simple and fits perfectly with this type of design. Also the Creative Designer Website Landing Page Template PSD is designed using a normal grid so you can easily modify and customize according to your needs. 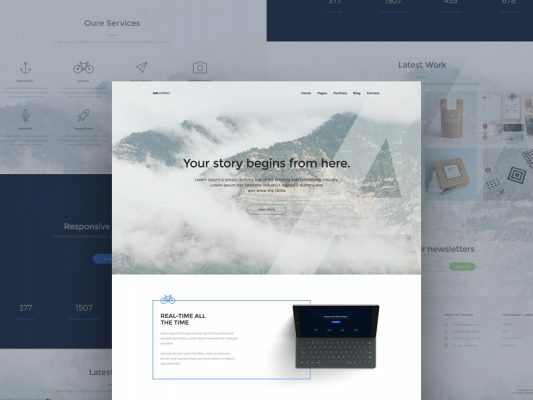 You will find this Creative Designer Website Landing Page Template Free PSD useful and can use it to concept ideas or create custom interface elements for your upcoming Web Templates design projects. The best thing about this Free Creative Designer Website Landing Page Template PSD is that you can download it for free and its easy to use and can be customized according to your needs. Creative Designer Website Landing Page Template PSD is just perfect and a great resource for any type of personal or commercial design projects. Creative Designer Website Landing Page Template is made in photoshop PSD file format. Elements are organized in layers, allows you for editing of files quickly. Hope you like this Creative Designer Website Landing Page Template Free PSD. Enjoy! Download Fashion Accessories Newsletter Template Free PSD. This is a responsive email newsletter for a fashion related website content project. 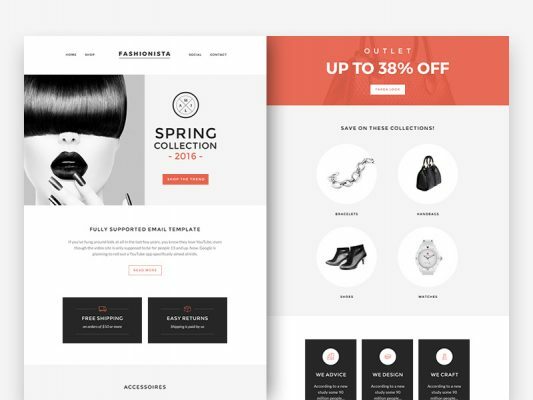 The design of this Fashion accessories email newsletter PSD looks clean and simple which can easy to implement and modify for for any other type of email newsletter template. Also the color scheme suits this type of project. You will find this Fashion Accessories Newsletter Template Free PSD useful and can use it to concept ideas or create custom interface elements for your upcoming Web Elements, Emailers design projects. The best thing about this Free Fashion Accessories Newsletter Template PSD is that you can download it for free and its easy to use and can be customized according to your needs. Fashion Accessories Newsletter Template PSD is just perfect and a great resource for any type of personal or commercial design projects. Fashion Accessories Newsletter Template is made in photoshop PSD file format. Elements are organized in layers, allows you for editing of files quickly. Hope you like this Fashion Accessories Newsletter Template Free PSD. Enjoy! Download Finance Mobile App UI Free PSD Free PSD. A useful free app ui kit psd that you can use to create different financial mobile application All ui elements are fully editable meaning you can use them to create any iOS or Android apps. The Finance Mobile App UI Free PSD is using dark color scheme and contain 5 app screens. 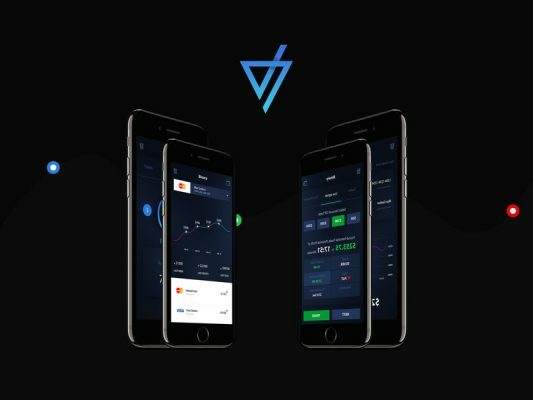 You will find this Finance Mobile App UI Free PSD Free PSD useful and can use it to concept ideas or create custom interface elements for your upcoming App, UI Kit design projects. The best thing about this Free Finance Mobile App UI Free PSD PSD is that you can download it for free and its easy to use and can be customized according to your needs. Finance Mobile App UI Free PSD PSD is just perfect and a great resource for any type of personal or commercial design projects. Finance Mobile App UI Free PSD is made in photoshop PSD file format. Elements are organized in layers, allows you for editing of files quickly. Hope you like this Finance Mobile App UI Free PSD Free PSD. Enjoy! 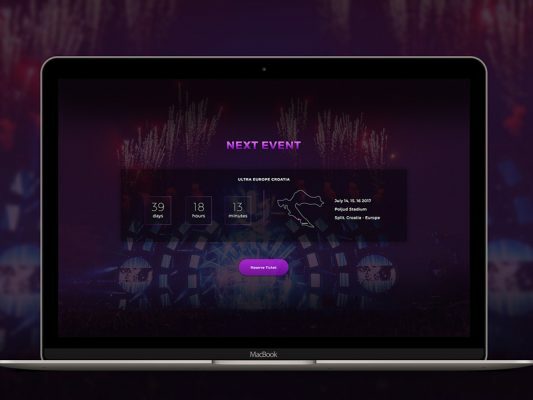 Download Event Countdown Web Template Free PSD. A nice and simple event countdown template that comes in a dark color scheme that you can use for notify your website user when is the next event going to happen. I hope this event countdown template psd will be helpful and suit your needs. You will find this Event Countdown Web Template Free PSD useful and can use it to concept ideas or create custom interface elements for your upcoming Web Templates design projects. The best thing about this Free Event Countdown Web Template PSD is that you can download it for free and its easy to use and can be customized according to your needs. Event Countdown Web Template PSD is just perfect and a great resource for any type of personal or commercial design projects. Event Countdown Web Template is made in photoshop PSD file format. Elements are organized in layers, allows you for editing of files quickly. Hope you like this Event Countdown Web Template Free PSD. Enjoy! Download Website Dashboard UI Design Template Free PSD. A nice web dashboard ui design psd that was made using pastel colors. It can be used for any type of business, finance, e-commerce website design, etc. Also If you need some inspiration on creating a dashboard or need ui elements to quickly create Web Dashboard UI Design this freebie can help you. All layers organised and named accordingly you can make changes quickly. 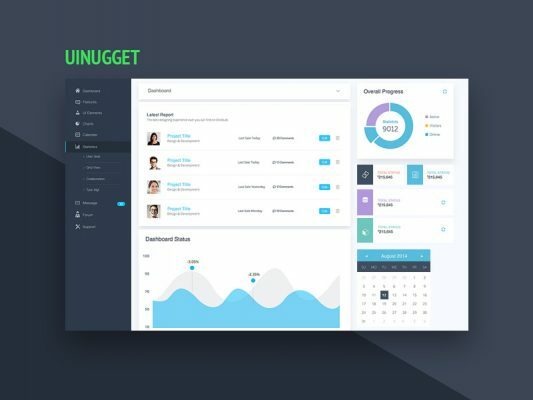 You will find this Website Dashboard UI Design Template Free PSD useful and can use it to concept ideas or create custom interface elements for your upcoming Web Templates, UI Kits design projects. The best thing about this Free Website Dashboard UI Design Template PSD is that you can download it for free and its easy to use and can be customized according to your needs. Website Dashboard UI Design Template PSD is just perfect and a great resource for any type of personal or commercial design projects. Website Dashboard UI Design Template is made in photoshop PSD file format. Elements are organized in layers, allows you for editing of files quickly. Hope you like this Website Dashboard UI Design Template Free PSD. Enjoy! Download Country Flags Icon Set Free PSD. Looking for free, good quality country flag icons? This is the best country flags icon set you can download. All the worldÕs countries flag correspond to ISO-3166 country codes are included. This high-quality pack is ready to use in all kinds of projects. Whether you want to use these flags icons to indicate language choices on your website, or customize your desktop theme, This Country Flags icon set Free PSD will serve your purpose. Treat yourselves and spread the word among your designer friends. You will find this Country Flags Icon Set Free PSD useful and can use it to concept ideas or create custom interface elements for your upcoming Icons design projects. The best thing about this Free Country Flags Icon Set PSD is that you can download it for free and its easy to use and can be customized according to your needs. Country Flags Icon Set PSD is just perfect and a great resource for any type of personal or commercial design projects. Country Flags Icon Set is made in photoshop PSD file format. Elements are organized in layers, allows you for editing of files quickly. Hope you like this Country Flags Icon Set Free PSD. Enjoy! Download Company Invoice Template Free PSD. If you want to create a stylish and colourful invoice template to send your client. 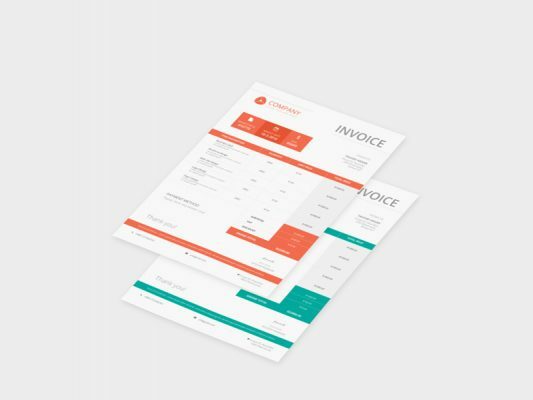 Here is a well designed Company Invoice Template Free PSD that will help you achieve that. Company Invoice Template Free PSD has a clean layout with well table structure and you can choose the colors that will enrich the content. You can easily change the colors of Company Invoice Template Free PSD to fit your brand easily. Feel free to use Company Invoice Template Free PSD if you need a quick invoice template to send your client. Hope you like it. Enjoy! 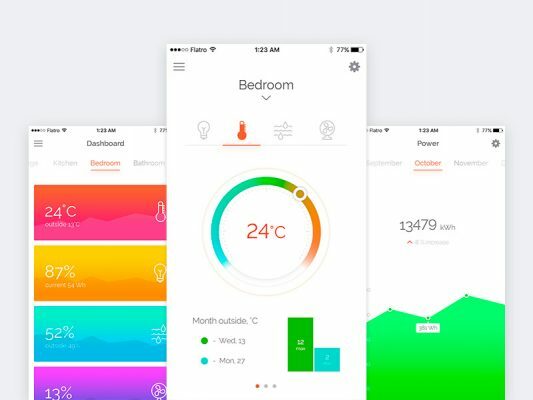 Download Smart Home App Dashboard UI Free PSD. If you want to design an application for smart home control you can download these Smart Home App Dashboard UI PSD screens for free and use them and give your own twists, like changing colors, modify the graphs and so on. Smart Home App Dashboard UI Free PSD have lot of useful ui elements which can be used to create app dashboard ui design as well. This freebie will defiantly help you speed up to design a lot of similar applications ui. Hope you like it. Enjoy! Download Yoga and Fitness Center Website template Free PSD. 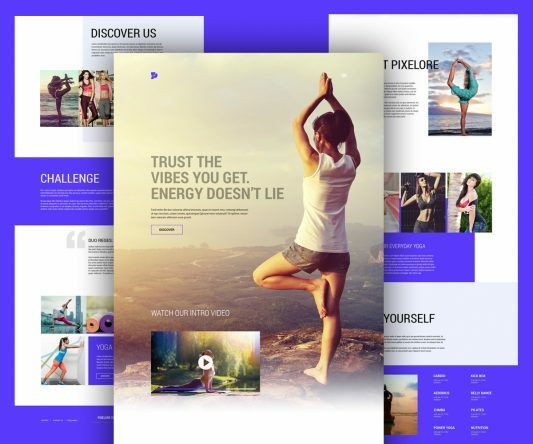 This is a creative website template design for Yoga, Gym or Fitness Centers that was made according to current web design trends. Yoga and Fitness Center Website template Free PSD has a flat design and was built with a Bootstrap 3 grid system. This Free Yoga and Fitness Center Website template PSD is made by design agency studio and you can use this awesome free website template psd in your upcoming personal or commercial fitness center website design projects. Hope you like it. Enjoy! Download Travel Agency Website Template Free PSD. This is a well designed web template suitable for a travel agency website. The Travel Agency Website Template Free PSD design seems simple yet it has a little bit of elegance which suits for a travel agency website. Travel Agency Website Template Free PSD lets you add other elements for each section. 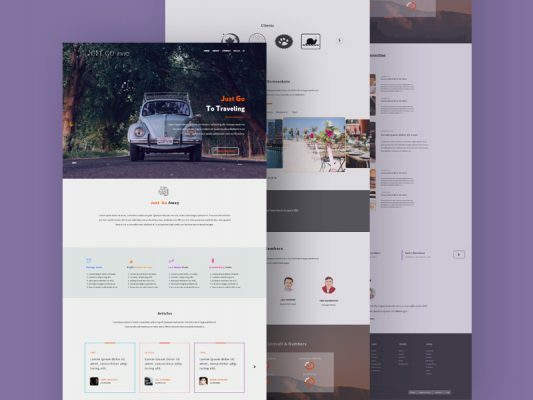 You can use Bootstrap to implement this your template design. Feel free to use this in your upcoming personal and commercial Travel agency website design projects. Hope you like it. Enjoy! Download Creative Agency Full Web Templates Free PSD. This is a lovely multipage website template suited for any type of corporate or agency business website. The Creative Agency Full Web Templates Free PSD was built on a Bootstrap 3 grid template and uses Google Fonts as typography. Creative Agency Templates PSD contain 6 page template PSD including Home, About Us, Typography, Contact, Error or 404 page etc. So if you need to launch a website faster, this Creative Agency Templates PSD can help you. Feel free to use this free creative agency website template psd set in your upcoming personal and commercial web design projects. Hope you like it. Enjoy!